Life’s magical moments aren’t just about the view. 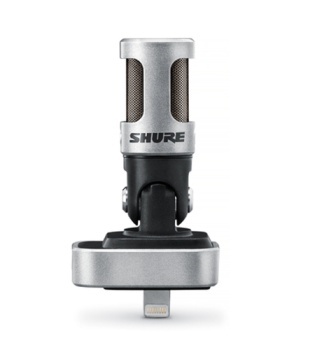 Document and share them with the MV88 and the ShurePlus MOTIV app. Because great sound matters.